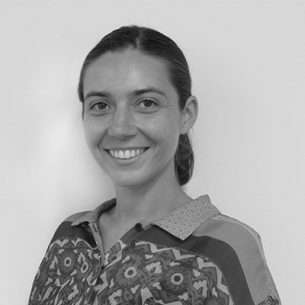 Sophie joined Social Ventures Australia in March 2018 to support the Bright Spots School Connection as an Administrative Officer. Prior to joining SVA, Sophie worked as an Associate at Wendy Brooks & Partners, where she assisted in supporting a range of not-for-profit partners in their fundraising, research, project design and business strategy. Working with young people in remote parts of Australia drove Sophie to undergo qualifications in Community Development which she is currently completing at Victoria University. A recent placement with a community-based youth justice program in New Zealand was a particularly formative learning experience for Sophie as their innovative and grass-roots action was a great source of inspiration.